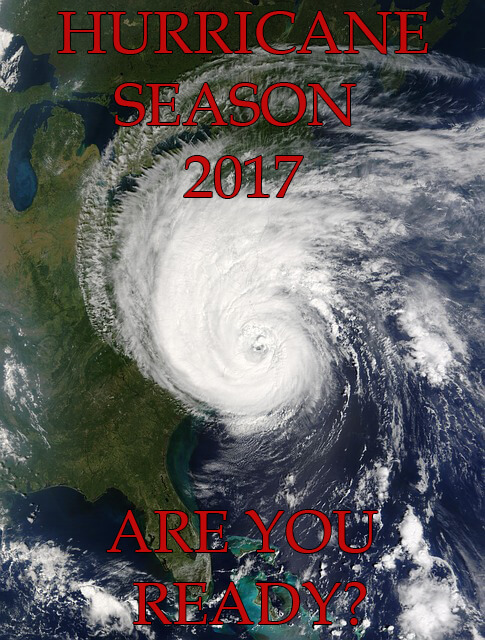 Hurricane season is here again, are you ready? It’s hard to believe it has only been a few short months since Hurricane Matthew churned up the coast. We forget about the anxiety it caused and the state of panic. Here in Central Florida we got lucky; our friends in north Florida got hammered. I’ll bet they are getting ready for this storm season, but what have you done to prepare for the 2017 storm season? When our building was built after WWII, concrete and steel were the most efficient materials. Although it was not intended to be an office building, it was our family home from 1950 to 1965. We have a 70KW diesel generator to supply back up power. Our office is stoked with critical supplies for our staff and clients who will stop in or meet here with adjusters following the storm. We have an emergency response plan in place to assess the severity of the event and to support and assist our fellow HCI team so we will be able to better serve our customers. We will be open for business as soon as it is safe to travel after the storm. It is my hope that you all will take your storm preparation seriously and do it now, before a storm is bearing down on our state. Everyone’s situation and needs may vary, however this storm guide is a great place to start.